Reminder: Car show registration is included in the "All Events" fee. If you have registered a car for "All Events", you do not need to register that car for the car show. *Which events will you be participating in? *Is this your first time participating? All drivers need current car insurance and a valid driver’s license to participate in moving events. 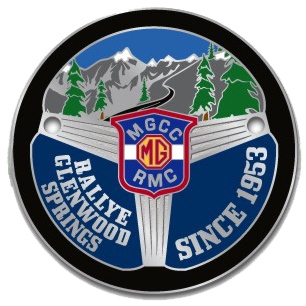 I am aware of the hazards inherent with motor vehicle events and specifically release and do indemnify the organizers, supporting sponsors and the MG Car Club Rocky Mountain Centre, collectively and separately from any and all liability from personal injury and property damage incurred by me or my guests while participating in this rallye.